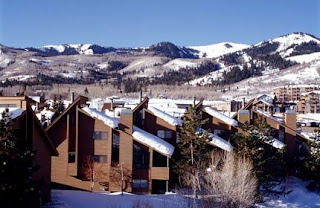 Tours de Sport's Blog: The Canyons/Park City, Utah save up to 50% on lodging! The Canyons/Park City, Utah save up to 50% on lodging! Hot Deal- up to 50% off. Drive a little, save a lot. Tours de Sport and All Seasons Resort Lodging welcomes you to Red Pine Condominiums, located just 200 yards from the base of The Canyons Resort and just a short walk from the cabriolet- providing quick and convenient access to the lifts.